Pina Colada! No, it is not a cocktail. It is a cupcake! Intrigued? The Pink e-juice by Gost Vapor is going to excite vapers. The e-liquid smells definitely as a Pina Colada. So what is about flavor? Pina Colada taste is complemented with a bakery note. While vaping Gost Vapor Pink you will taste how fresh pineapples and sweet coconut pieces are mixed with light vanilla flavor. Topped with creamy frosting, these flavors create a mouth-watering fruity dessert blend. It is smooth on the inhale as well as on the exhale. Moreover, because of a 70/30 VG/PG ratio of the Pink e-juice, alongside with an amazing flavor, you will get dense vapor! 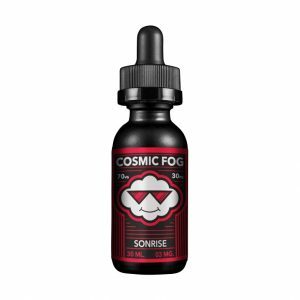 Gost Vapor offers the Pink e-juice in a huge volume bottle. 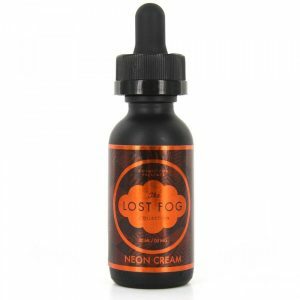 120ml for a long vaping period without a need to buy one more bottle. 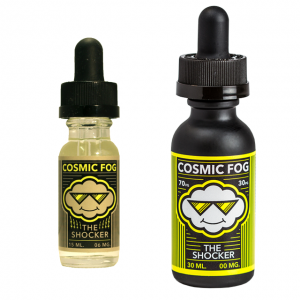 By the way, if you want to take the e-juice with you, you can use a 30ml bottle, which is also included in a package. As well, there is an opportunity to choose a suitable nicotine level. 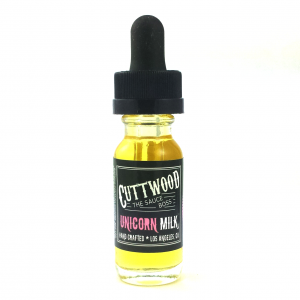 Don’t miss a chance to try an unusual Pina Colada cupcake flavor with the Gost Vapor Pink e-juice.